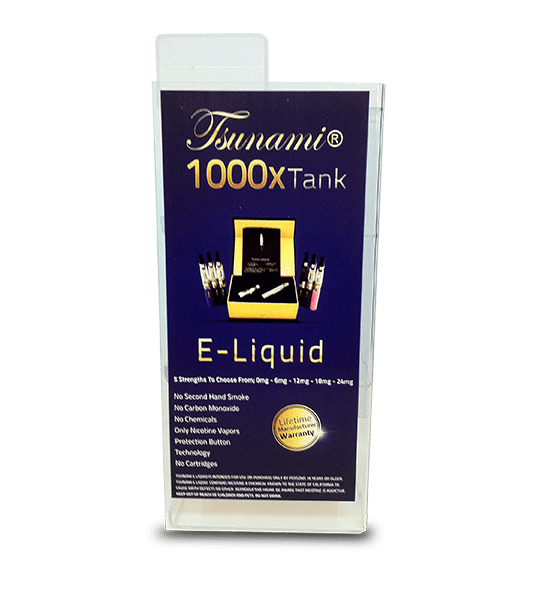 4-Color process graphics for e-liquid displays. Or ... Up in smoke. We developed 4-color process art files with our customer and screen printed a beautiful graphic on the side of 1,000 displays. The graphics really improved this display!